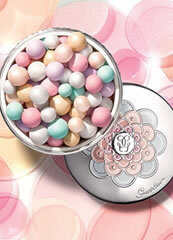 Guerlain My Insolence Perfume and Fine Fragrance. Guerlain My Insolence perfume is a new and complementary perfume to the Guerlain Insolence perfume. 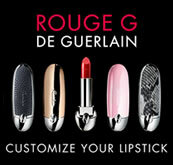 Guerlain My Insolence asks you to dare to be yourself and radiate a new kind of insolent femininity. 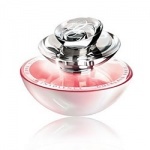 Guerlain My Insolence perfume combines fresh and fruity notes of sparkling raspberry, with pearly and feminine yasmine and almond blossom and a sweet and soft base of vanilla, tonka bean and patchouli. Guerlain My Insolence perfume combines fresh and fruity notes of sparkling raspberry, with pearly and feminine jasmine and almond blossom.